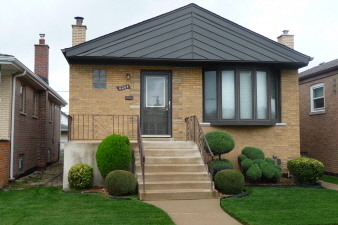 Interior Features Sharp brick Bungalow just west of Midway with a full finished basement. Move in conditions with hardwood floors under carpeting. Exterior Features New roof installed in October 2018.